Lefthand Original Si5 Black (PLH1006) - Lefthand - Putters - SHOP NOW! The Si5 combines the proprietary and proven alignment benefits of SeeMore RifleScope Technology (RST) which features a thermo plastic urethane (TPU) insert. TPU provides enhanced softness and a slightly lower rebound characteristic which is preferred by some players. 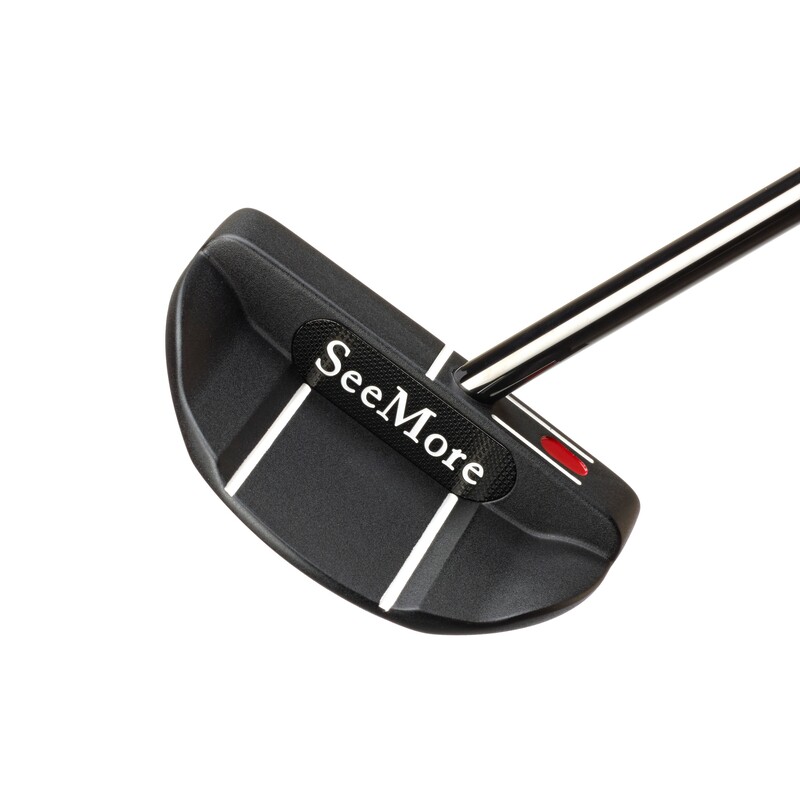 Si5 is a classic large mallet with a slightly back of center shaft design.